Having enough space is the kind of challenge that tends to become more pressing as you make your way through life — quite literally, if your small home or …Read more. Self storage offers you the ability to put unused items out of sight, without losing them forever. It’s a valuable service but it can also be …Read more. Moving is not easy. Just thinking about transporting your items from one location to the other can be stressful, let alone doing the work. When it comes time to move …Read more. Looking for a Self Storage Units in Melbourne? Are you renovating, deep cleaning or moving out of your house? If so, you will need somewhere to store your furniture and other household items. In most cases …Read more. Moving is a stressful and often expensive process, from the ordeal of finding a place to live, signing a lease, or getting financing to buy a house to nailing …Read more. These days, everyone is trying to make the most of their money, which is not always easy. When it comes to finding cheap storage in Dandenong, you want options …Read more. 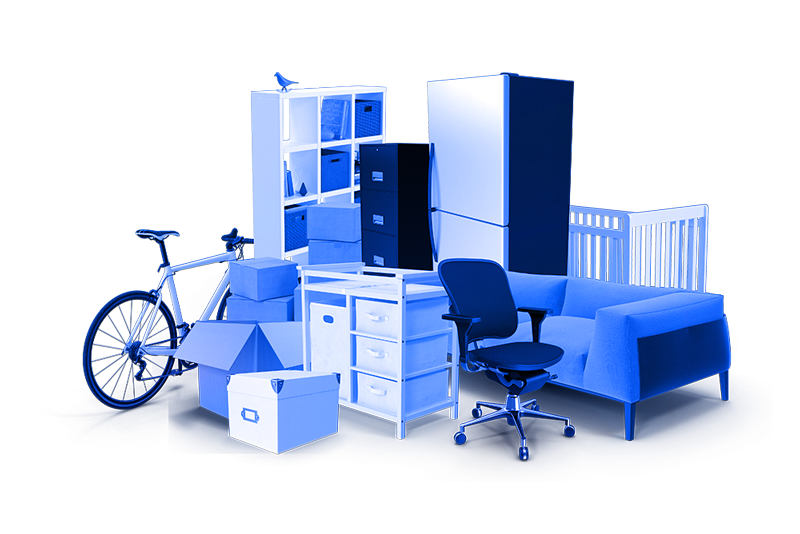 Perhaps you are cleaning out your house and need a place to put stuff temporarily to avoid excess clutter. Maybe you are moving and are trying to stay organised …Read more. You might have any number of reasons for wanting to put some of your items in storage. It’s possible that you’re planning a move and won’t be able to take everything …Read more. If you are constantly on the move, you know how challenging it can be to track and store your essentials. Managing your belongings can be a major hassle that keeps …Read more. You may have recently investigated renting a storage facility around the St Kilda area. Many storage facilities are a lock-up unit that you can access, which might …Read more. A lot of people think that economically-priced service providers always cut corners, but it’s very possible to find competitively priced storage that still delivers …Read more. Looking for Secure Mobile Self Storage in Glen Waverley?  TOPBOX mobile storage is offering new deals for portable storage in Glen Waverley. Instead of having to rent a truck and move everything across town into a storage …Read more. When it comes to moving, you can’t always wait to fit into someone’s schedule—you need to get your moving priorities checked off now. 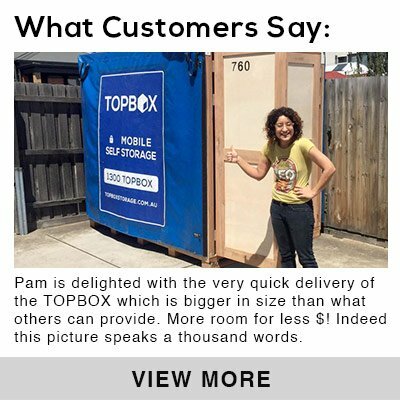 Mobile self storage in …Read more. Are you a Werribee resident looking for self-storage? If so, you might have considered renting a storage space to relocate your items to when …Read more.